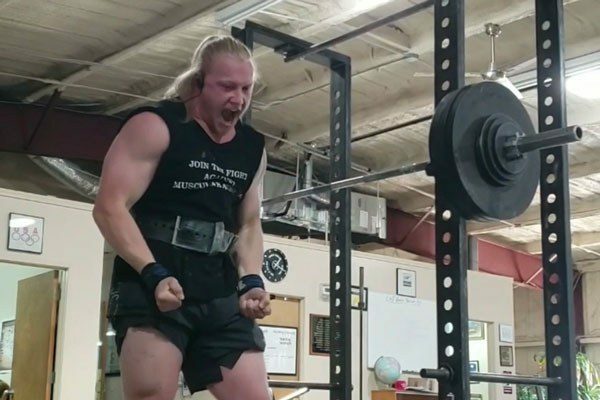 Chase Lindley presses a 350 lb PR during a training session at Wichita Falls Athletic Club on April 9th, 2019. 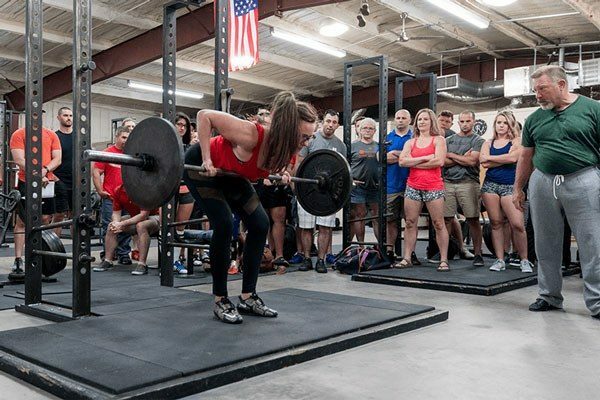 Mark Rippetoe teaches a lifter the squat clean by adding the front squat to the power clean taught in the Starting Strength Method. 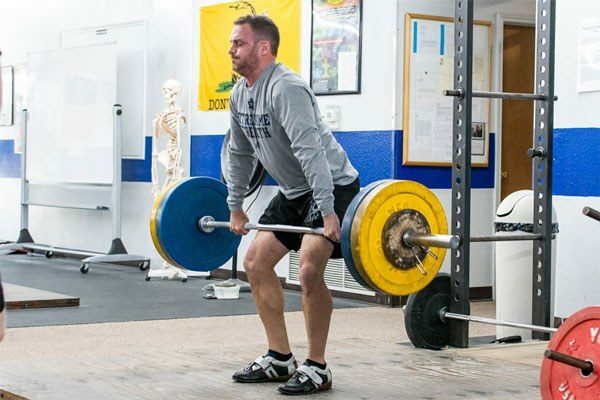 Mark Rippetoe discusses the double knee bend or second pull and how the teaching of this movement is built into the Starting Strength teaching method for the Olympic lifts. 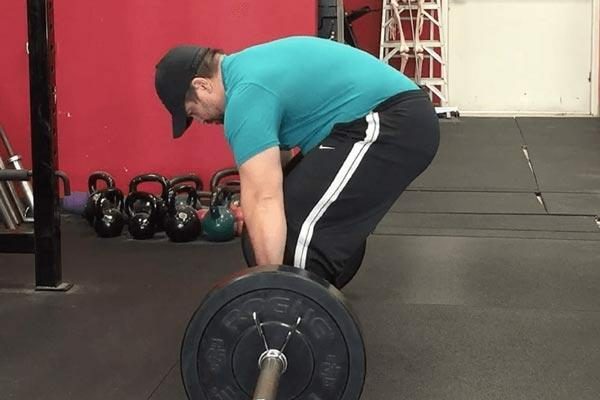 Starting Strength Coach Andy Baker, owner of Kingwood Strength and Conditioning, demonstrates common deadlift errors that may lead to injury and explains how to fix them. 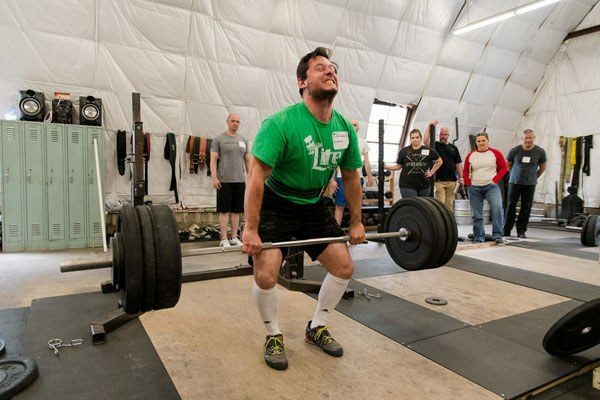 Mark Rippetoe demonstrates the barbell row, a useful assistance exercise for intermediate and advanced lifters.